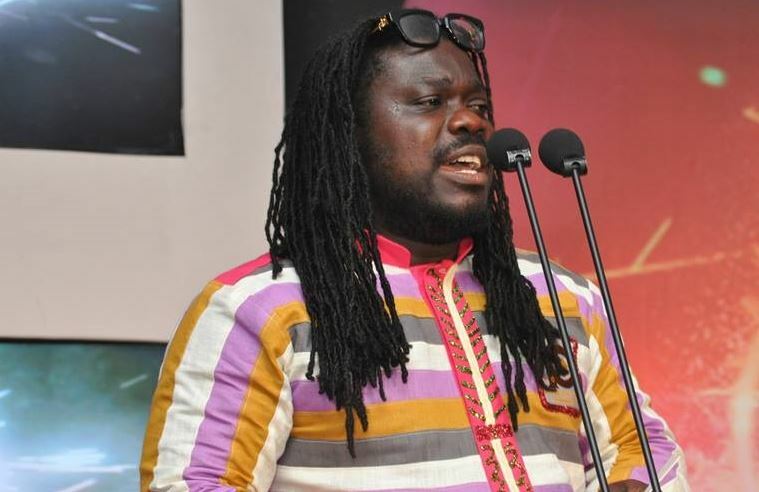 Musiga president Bice Osei Kuffour known in showbiz as Obour has declared himself as the all-time best president the musicians union in Ghana has ever had. According to Obour, his tenure as MUSIGA President will leave a “lasting legacy” for generations to come in the music scene of Ghana. Since assuming the post of the Musiga presidency some 8 years ago, Obour has not had many hit songs but is of the view that he believes his works speak for itself. The “Aboa Konkontiba” hitmaker was the youngest in the race for the MUSIGA presidency in 2011, beating veteran musicians like Gyedu Blay Ambolley, Nana Tuffour, and late Willie Roy to make history as the youngest MUSIGA president ever in Ghana. He was re-elected for another term. Justifying why he believes he has done well as MUSIGHA President, Obour listed 11 “major” achievements that make him outstanding. 4. Effective Collective Rights Management( GHAMRO) – the Union led the revolution to achieving an effective administration for Ghamro in line with accepted standard international practices. 6. Comprehensive Survey on Music Industry in Ghana to identify the economic contribution of the sector to GDP and also to advise policy direction and public and private investment in the music sector. 7. Government subvention of 2 Million Ghana Cedis – The Union for the first time was able to access government funding through a budgetary allocation for research, music fair & peace campaign, capacity building and project administration. 8. Establishment of the Midland- Musiga Ajumapa Business Loans – low interest and relatively collateral free loan to enable Musiga members access funds for their projects. 9. Institutionalization of Ghana Music Week Festival, Musiga Grand Ball and Asanteman Arts Ball and Awards as event brands to raise funds for Union projects and to promote and create jobs for members. 10. Formalization of Ghana music awards arrangement with Charterhouse and Provision of car prize for chosen VGMA winners over last three years. For the first time, A formal agreement was signed between Charterhouse and Musiga on the organization of the Ghana Music Awards scheme. 11. Regional Support for Capacity Building – During the 1st term of the leadership of Obour, an amount of GHc 100,000.00 was distributed among the 10 regional offices of Musiga for capacity building and development projects. The post I’m the all time best MUSIGA president – Obour appeared first on GHANAPAGE™.